Welcome to the HGHS library! This is the page for information about the High School library and related resources. Click here or the library image for the High School Catalog. 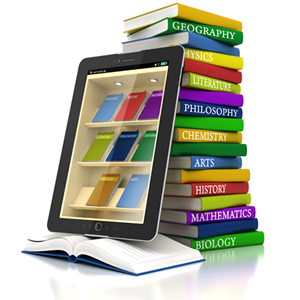 Click here to read ebooks on your electronic device from Project Gutenberg. Click here for Reading lists from Texas Library Association, such as Spirit of Texas, Texas Topaz nonfiction, Maverick(6-12) graphic novels, and TAYSHAS. Ask a Librarian from the Library of Congress by clicking here. Click on Smiley to request items for our LIBRARY! Look for the mobile library cart at early breakfast to checkout, renew, or turn in your books. You can also use the cart’s QR code to access ebooks or go to texquest.org. Get our school usernames and passwords from your teacher, the librarian, or on the cart. Get your free QR reader here. 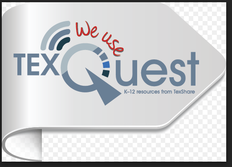 Find research help, ebooks, and articles by clicking one of the TexQuest images above. College/Career Planning, or Job Exploration. Get usernames and passwords from your teacher, counselor, or school library. 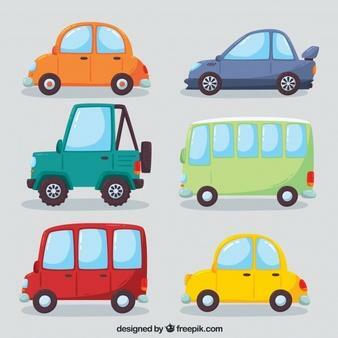 In cooperation with Bertha Voyer Memorial Library(www.honeygrovelibrary.org), the database above can provide access to ebook collections, business/career opportunities, Chilton automotive manuals, and much more. Just click above and contact your teacher or the school library for usernames and passwords: 903-378-2264 or email laprice@honeygroveisd.net. Welcome to the HGMS library! This is the page for information about the Middle School library and related resources. Click here or the library image for the Middle School Catalog. Click here for reading lists from the Texas Library Association, such as Bluebonnet Award, Lone Star, Maverick(6-12) graphic novels, Tejas Star, or Spirit of Texas, and Texas Topaz nonfiction. Click on the bookbag image to see if a book is on the Accelerated Reader list. Click Woodstock to request items for our LIBRARY! Click above to learn more about Internet Safety with Google Interland game. Click on the images to access the resources. Contact your teacher or school library for usernames and passwords. Welcome to the HGES library! 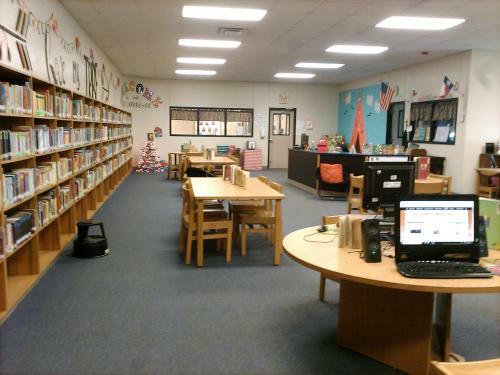 This is the page for information about the Elementary library and related resources. Click here or the library image for the Elementary School Catalog. Click here for reading lists from Texas Library Association, such as 2x2 early readers list, Texas Bluebonnet Award list, Little Maverick(K-5) graphic novels, Maverick(6-12) graphic novels, Tejas Star, and Texas Topaz nonfiction. Click the Lightbulb to request items for our LIBRARY! 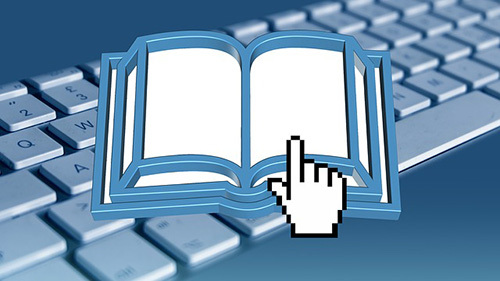 Click the images below to hear books read online.